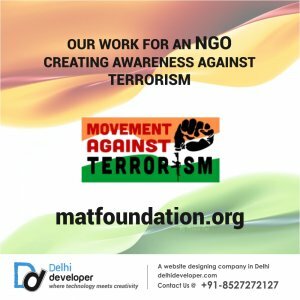 MAT Foundation is an NGO dedicated towards creating a peaceful nation by creating awareness against terrorism among citizens of the Country. 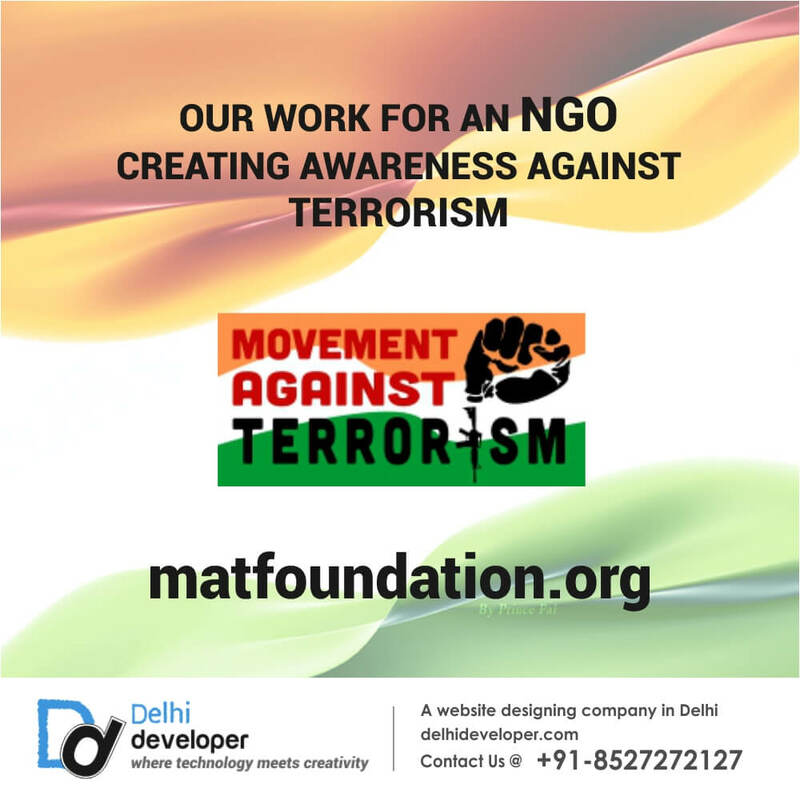 We conduct various awareness events and campaigns in public areas, schools & colleges to create awareness about the evil of terrorism and honor our Country’s Brave-hearts who lay their life fighting against it. We also provide counselling to youth who wander away from their path and make best efforts to bring them back to the mainstream. We strive to inculcate a nationalist spirit in Indian youth. To know more about the concept, please, visit their about us page.